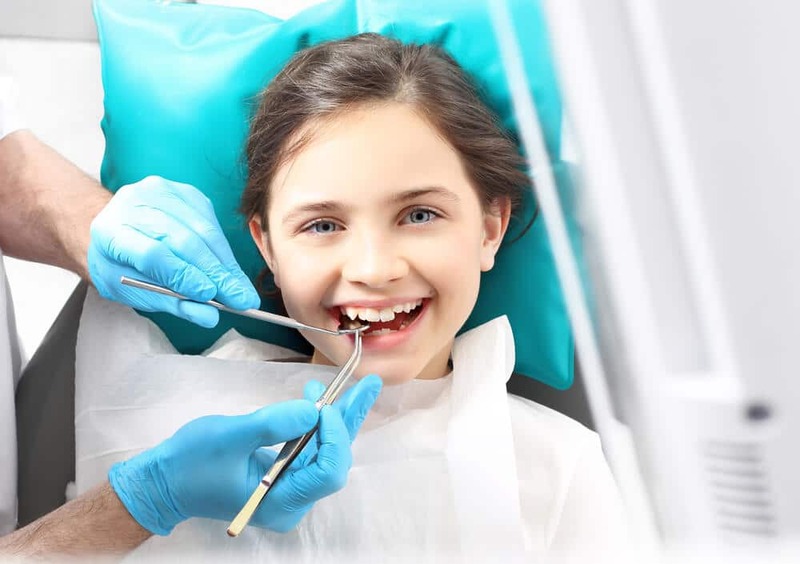 Laser Frenectomy in Boca Raton - Does My Child Need a Frenectomy? 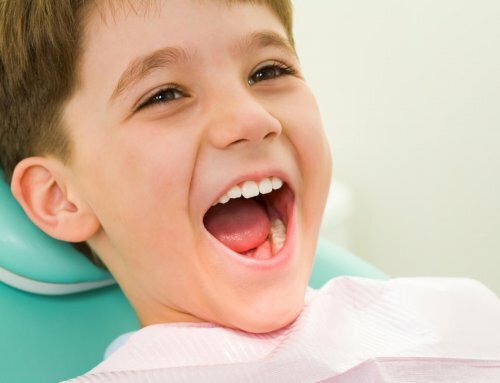 Laser Frenectomy in Boca Raton | Does My Child Need a Frenectomy? Along the tongue and the gum is a frenum. This is a muscular stretch of tissue that holds other tissues. Sometimes it is too short or thick for comfort and easy function. This can be called being tongue-tied. This is diagnosed early on by doctors. 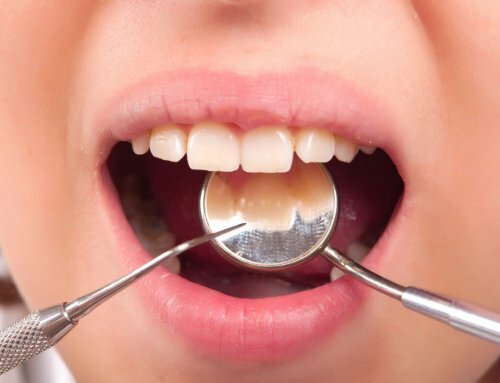 A frenectomy is the process of cutting a short frenum to allow for better range and oral function. Scalpels were traditionally used to cut the frenum, needing to be stitched. Nowadays, using the Waterlase iPlus laser allows for a quicker and easier treatment. Is a Laser Frenectomy Better than Scalpel? Scalpels are the traditional option for frenectomies. But, the advancement of dental technology has made lasers a great tool. Using a laser has an array of benefits. These include less pain due to the vaporization rather than cutting of tissue and eliminating the need for sedation or anesthesia. Also, there is typically little to no bleeding. Lastly, lasers minimize the risk for infection because it sterilizes tissue at touch. Do You Want to Learn More About the Laser Frenectomy in Boca Raton? 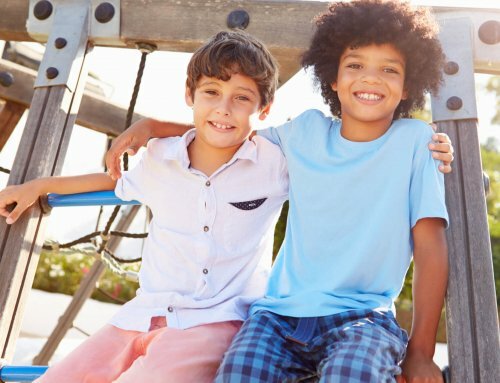 Minimize pain and the risk of an infection by getting your child a laser frenectomy in Boca Raton. All it takes is a consultation to see if your child is in need of one. So, contact us today to schedule an appointment.